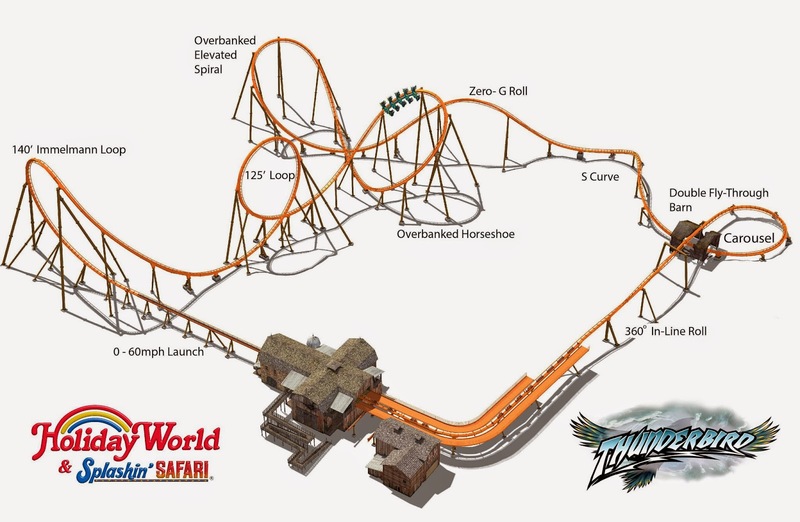 Holiday World has just announced their New Attraction for the 2015 Season, Thunderbird! 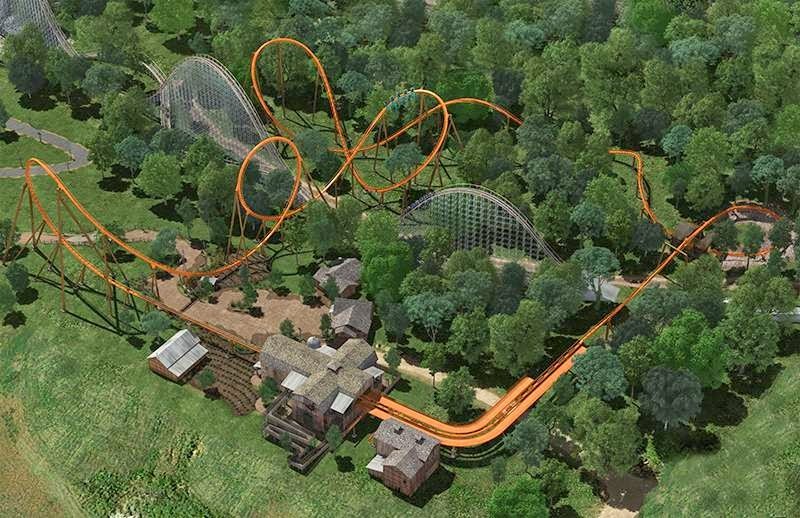 Being a $22 Million Dollar expansion, this marks as Holiday World's largest expansion ever! Using B&M's current Wing Coaster, the 20 seater car will launch riders from 0-60 in 3.5 seconds out of a fog filled special effects tunnel using LSM Magnetic Technology! 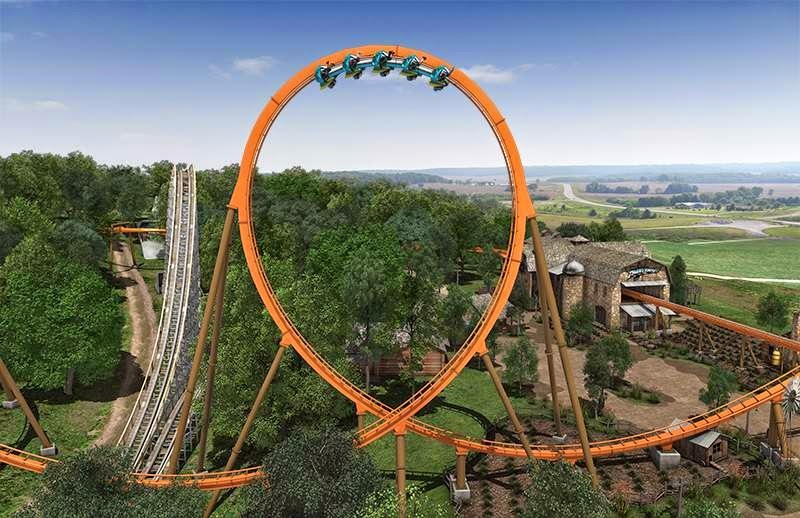 Riders will be thrown immediately up and into a 140' Immelmann Loop into the first of 4 inversions. Without skipping a beat, riders will be brought back down to near ground level and into the second inversion, a 125' vertical loop! After 2 Overbanked turns, the ride enters a Zero-G Roll for its third inversion. 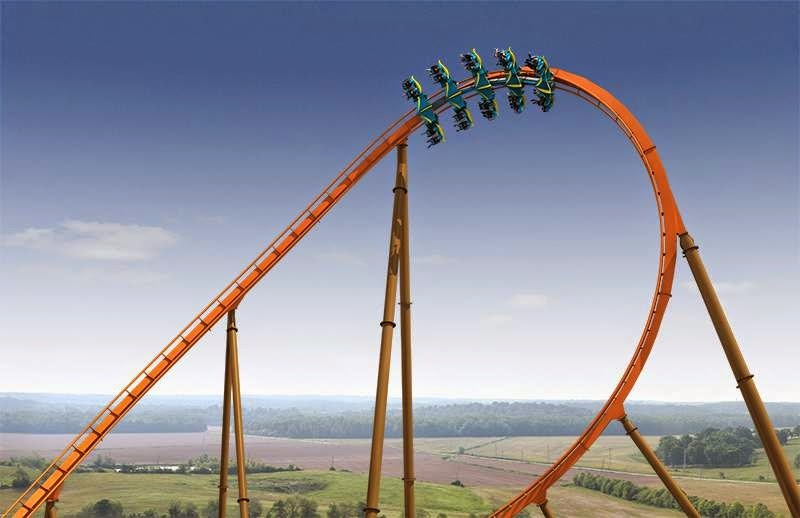 The ride's total length will be 3,035' and reach a max height of 140 feet. 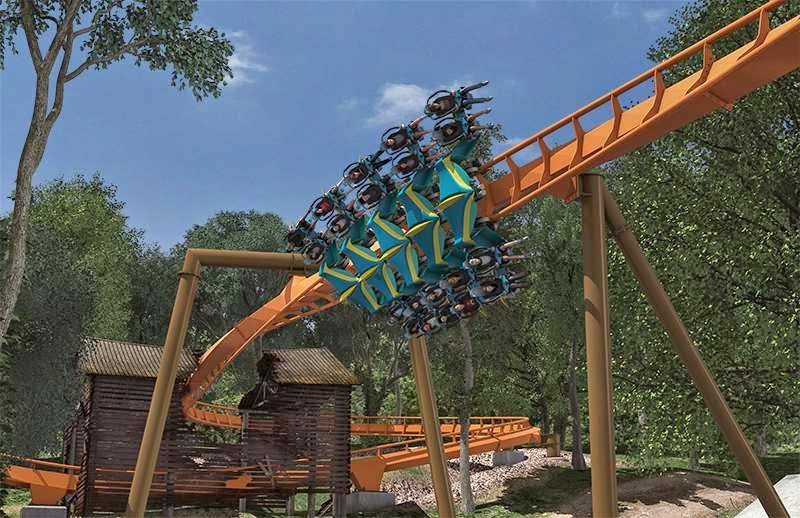 It will be the First Ever Magnetically launched coaster built by B&M, Thunderbird's Manufacturer. It has an expected opening date of Spring 2015 inside the Thanksgiving section of the park. That's all for now from Theme Park Overload! Make sure to "LIKE" our Facebook page to recieve future updates from Thunderbird, and all the other 2015 New Attraction announcements coming in the next few weeks for Amusement Parks Nationwide! www.Facebook.com/ThemeParkOverload My name's Nicholous, and Thanks for Reading!